Break out the bunting and get ready to celebrate in right royal fashion! 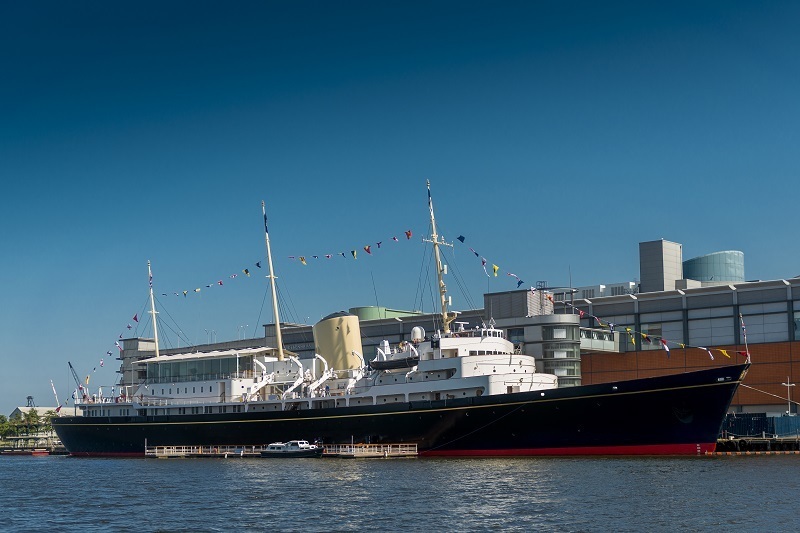 October 19, 2018 marks the 20th anniversary of The Royal Yacht Britannia opening its doors as a visitor attraction in Edinburgh. 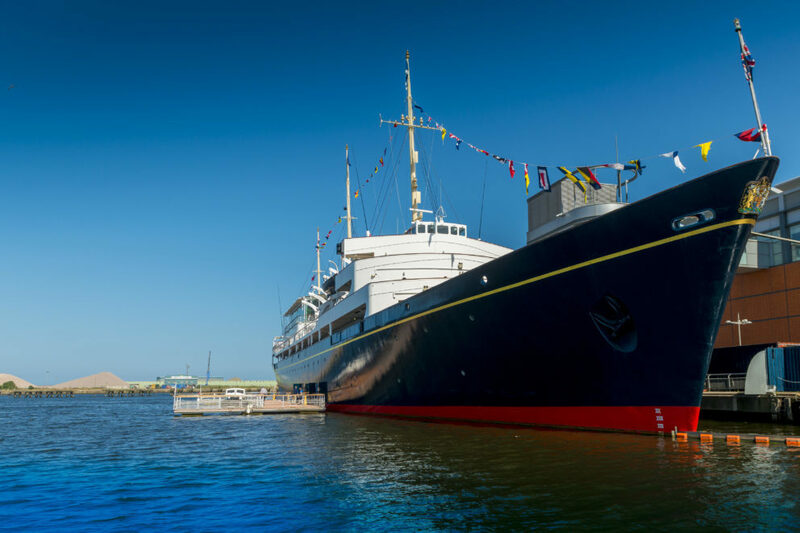 The former royal residence berthed alongside Ocean Terminal in Leith has been building up to its double decade birthday celebrations in commanding style. Not only has Britannia won Scotland’s Best Visitor Attraction for a record 12th year in a row it also features in TripAdvisor’s top 5 UK attractions. As if that wasn’t enough, visitor numbers for 2017 were the highest ever recorded. So far, so majestic! 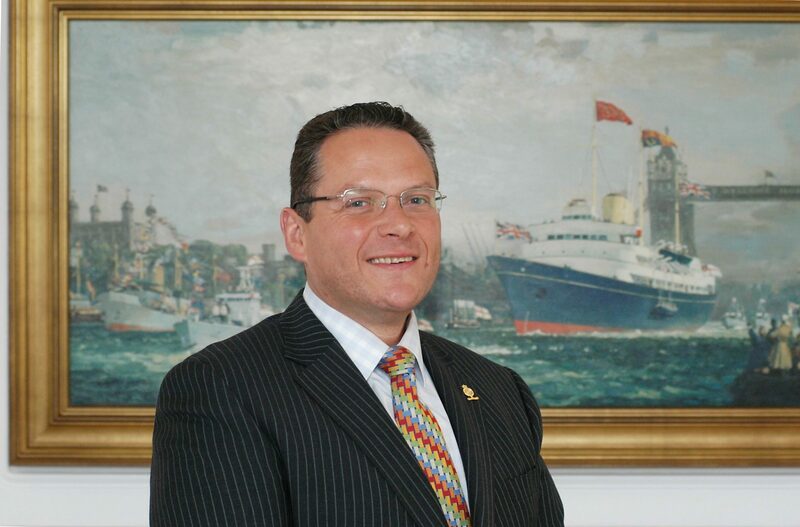 Scottish Enterprise head-hunted now Chief Executive, Bob Downie, to set up the self-funded charity that now owns The Royal Yacht Britannia. For 20 years he’s been expertly steering a course for tourism success. Things didn’t start off in such ship-shape fashion, however. 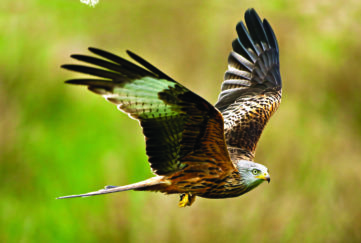 A mere 14 weeks before opening, Bob remembers frantically trying to source a postcode for his half-built visitor centre – situated on a road that had still to be named! Bob may not have known exactly where he was back in 1998, but he certainly knew where he was going. 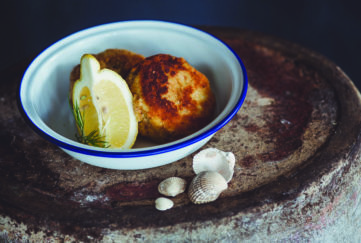 “From day one, it’s been our mission to make Britannia a destination of first choice for a high quality, value-for-money and memorable experience, delivered by skilled and passionate people,” he says. Britannia’s audio guide – available in 30 languages – is the world’s most translated tour. 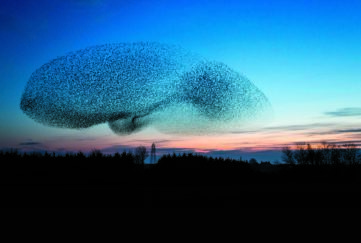 More than just an interesting fact, it exemplifies the company philosophy. Attention to detail and a strong focus on the customer experience is key to their success. “Putting your customers expectations at the heart of your decision-making process isn’t a difficult, time-consuming or expensive process but it does involve a leap of faith away from the, ‘this is the way it’s always been done’ mentality,” Bob says. Visitors also took precedence over the producers of Netflix’s award-winning series, The Crown. “We couldn’t give them permission to film onboard as requested because it would have meant closing for months,” Bob explains. “It would have been unthinkable to disappoint our customers in this way. 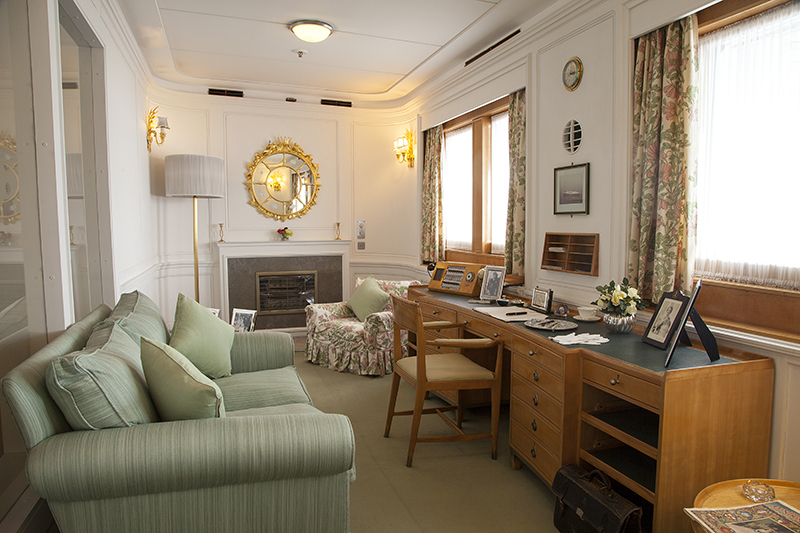 Instead, researchers from the series visited the yacht and photographed the State Drawing Room. Praise indeed from a man who knows all about setting high standards in the workplace. An innovator and strong believer in keeping it local, Bob developed a course for tourism training – EVE (Exceeding Visitor Expectations. 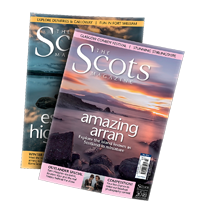 Staff learn how to be ambassadors for their attraction here, and VisitScotland are currently using it. 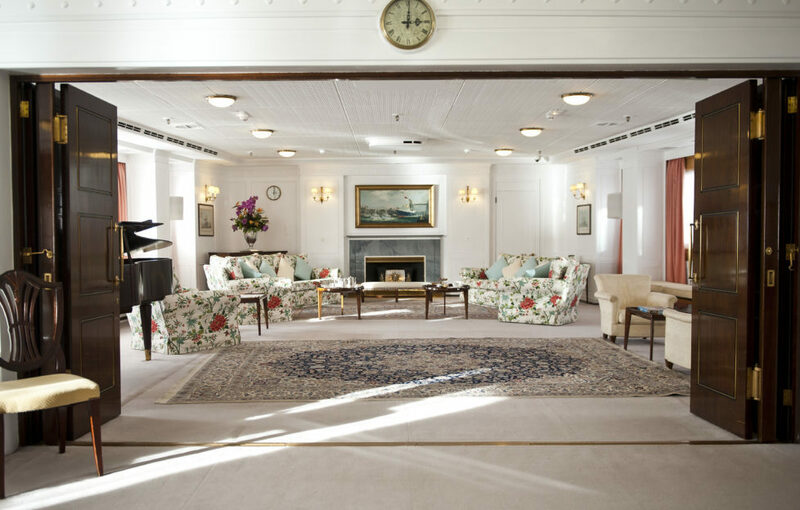 The Drawing Room – as replicated for Netflix series, The Crown. 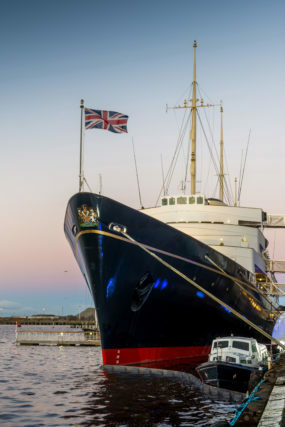 The Queen regarded the week she and her family spent aboard Britannia as her only true holiday of the year. 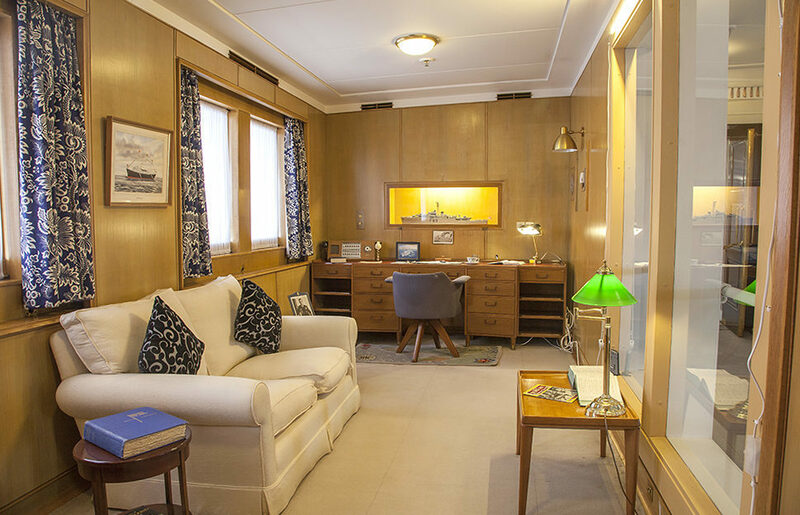 From the surprisingly simplicity of the Royal bedrooms through to the grandeur of the State Dining Room, visitors can really see the heart and soul of this much-loved former Royal residence. 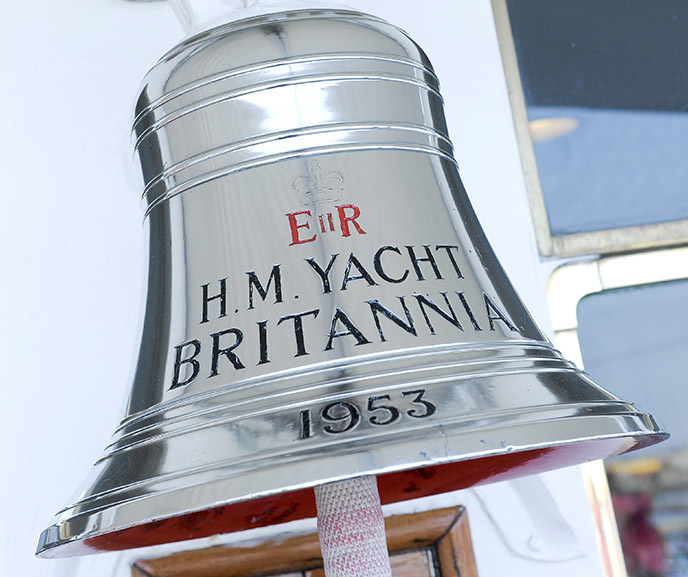 Britannia travelled more than one million nautical miles in royal service. 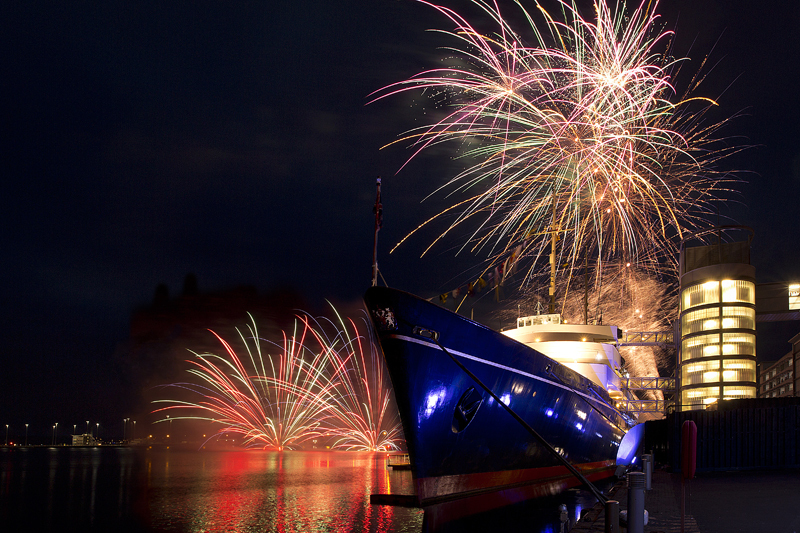 She launched from Clydebank 65 years ago, and was decommissioned in 1997. Being permanently moored definitely doesn’t mean standing still, however. Her journey since berthing in Leith has been no less impressive. 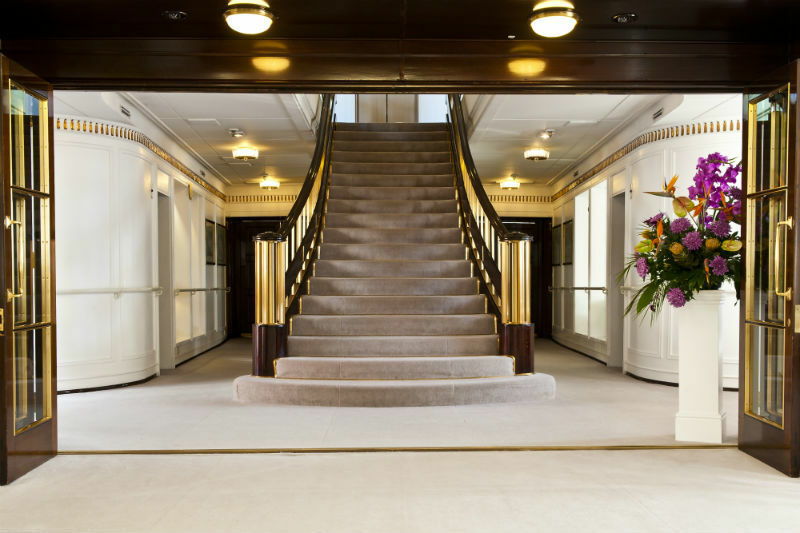 This five-star visitor attraction continues to set new standards in hospitality. 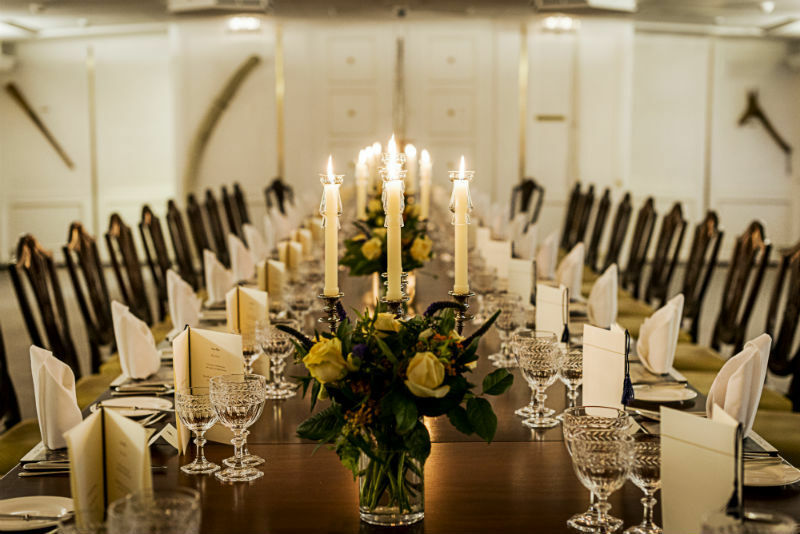 Bespoke business is booming with the expansion of their exclusive private dining and corporate events packages. Let’s face it, who doesn’t want to be greeted by a Pipe Major and allowed to board via the Royal Brow, previously reserved for the Royal Family and their guests? Edinburgh’s First Five-star Floating Hotel! The company’s most recent venture is the biggest and boldest to date. Fingal, the city’s first five star floating hotel is scheduled to open before the end of the 2018. 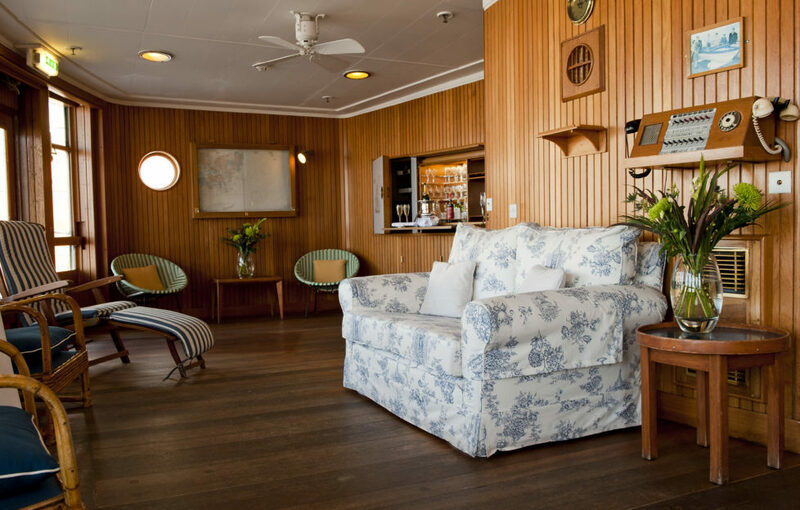 Moored just a hop, skip and a hornpipe from Britannia, the former Northern Lighthouse Board ship has been transformed with a £5 million development to provide 23-luxury cabins, first-class facilities and even a spectacular ballroom. “Creating an excellent customer experience is a never-ending process,” Bob says. There’s always room for improvement, always room for new ideas. We are in the recommendations business. The best piece of business advice Bob ever heard came from an ice cream van owner in Largs. 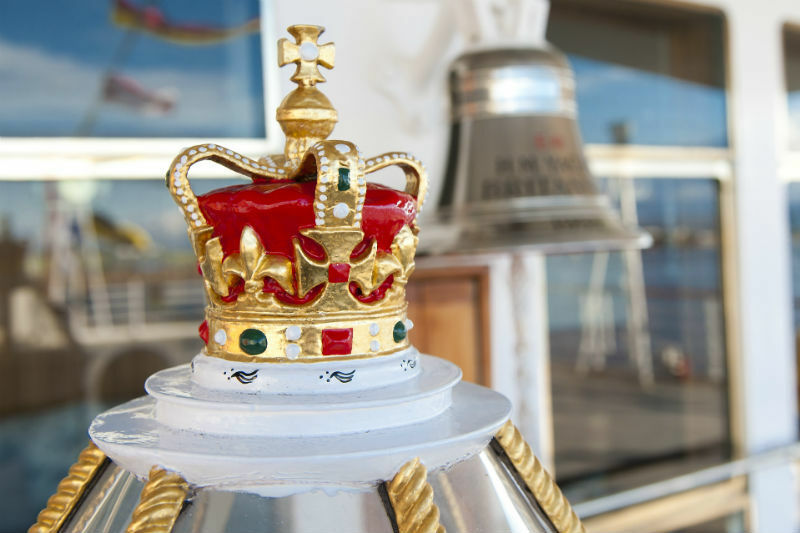 It certainly seems to have worked – Britannia is set to break the 6 million visitor mark later this month. Now there’s a scoop worth finishing with!